A leading member of the New Patriotic Party (NPP) Dr Kwame Amoako Tuffuor has admitted that the free Senior High School (SHS) is fraught with numerous challenges and the earlier government addresses them better for it. 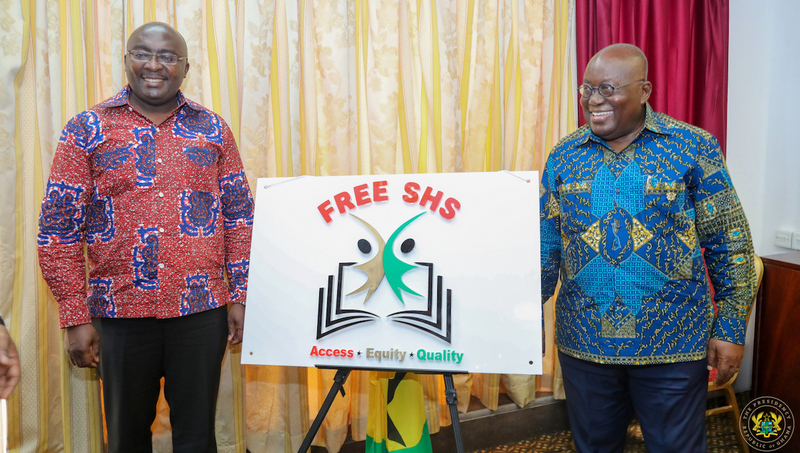 The issue of how best government is keeping free SHS students has become one of the major concerns to both critics of the policy, parents and the opposition National Democratic Congress. Government has since said it’s committed to make sure these children are treated well academically and socially. There have been reports by various media houses, suggesting that, these children are not treated well in their various schools. The government has in one way or the other defended the fact; however, few government officials have accepted the clams by the media. Last week, Mr Osei Mensah Bonsu, the Minister for parliamentary affairs and Majority Leader accepted the situation on Kumasi based radio Hello Fm in an interview. But Dr Amoako Tuffour, revealed his emotions on Abusua Fm when questioned about the performance of Nana Addo led government so far in eleven months. He said, “though the government is doing the best, yet, there has been some shortcoming of polices rolled out”. “Like school feeding and all that. I once visited a school and witnessed it; there was this young lady I met. At the time, I noticed, she has eating all her food, licked her plate leaving no grain. She didn’t eat her egg on the food either. As I stood to see what see what she was going to do with it, she put her egg in the mouth and brought it out again and put it in her pocket. So I went to her and said, ‘you didn’t eat your egg’. And the reply she gave me was, that is my dinner. At that moment, I wept”. Gov't to blow ¢2bn on collapsed UT, Capital banks? PRESIDENT AKUFO-ADDO, BUILD ON MAHAMA’S ACHIEVEMENTS. THE CAMPAIGN SEASON IS OVER..